In need of some luxury pampering? 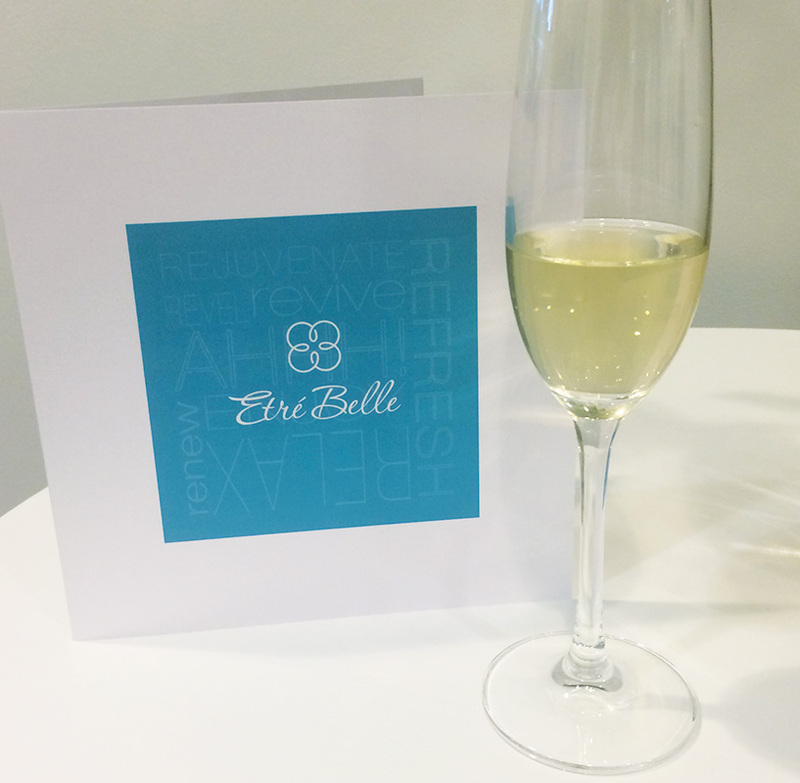 This past Wednesday, I got invited to attend Etre Belle’s Luxury Spa grand opening located in NorthPark mall on the 2nd level between Neiman-Marcus and Nordstrom. Etre Belle is a luxury spa and salon that offers cutting-edge medical cosmetic services. The did an amazing job with their grand opening, the staff was super friendly & informative, and very warm welcoming. Comfortable seating area for a nice pedicure. Fit for a Queen. Laser Skin Treatments: anti-aging, skin rejuvenating services include IPL, Skin Refirm, Clear and Brilliant, Fraxel, Skin Pen and more Laser Hair Removal: safe, effective FDA-approved laser permanently rids patients of unwanted body hair Massage: relaxing and therapeutic massages include Swedish, Deep Tissue, Pre-Natal and Hot Stone Facials: Celebrity favorite “Fire and Ice”, Deep Cleansing, Anti-Aging, Microdermabrasion and more Mani/Pedi: luxury treatments that include aromatherapy oils, warm neck wrap and signature massage Salon services: haircuts, color, highlights, Brazilian blowouts and extensions. Medical cosmetic treatments are administered by medically-trained staff under the supervision of Dr. Mary Caire, who is board certified in Physical Medicine and Rehabilitation and fellowship-trained Anti-Aging and Regenerative medicine. Check out some more images in the gallery below.